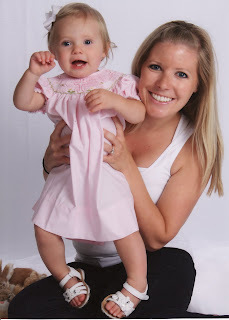 My mom wondered why I bothered having her portraits done when I have such great camera equipment at home. 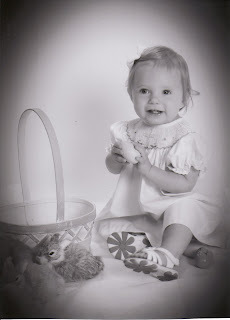 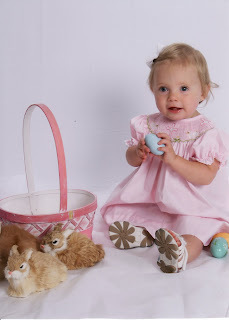 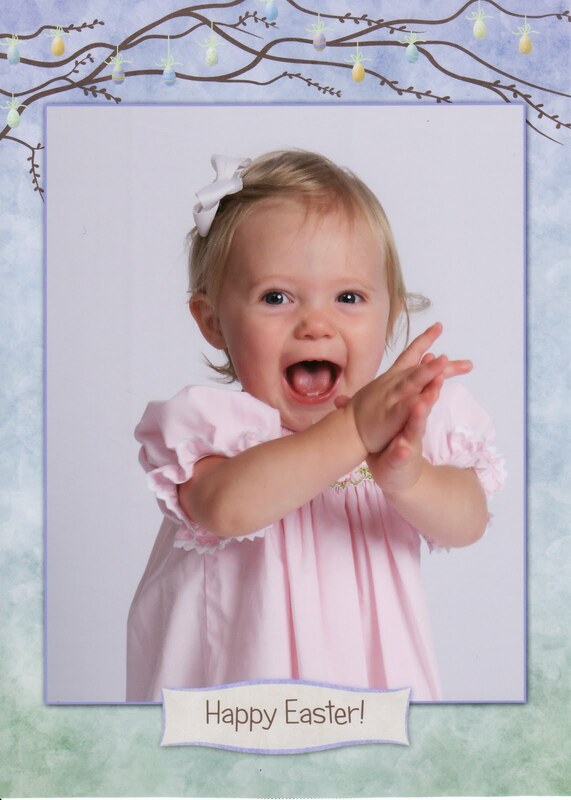 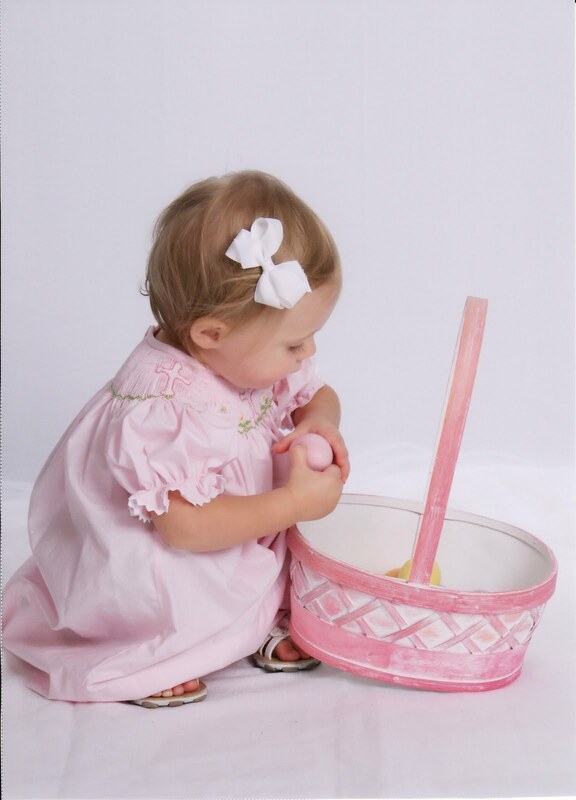 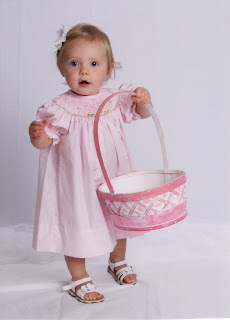 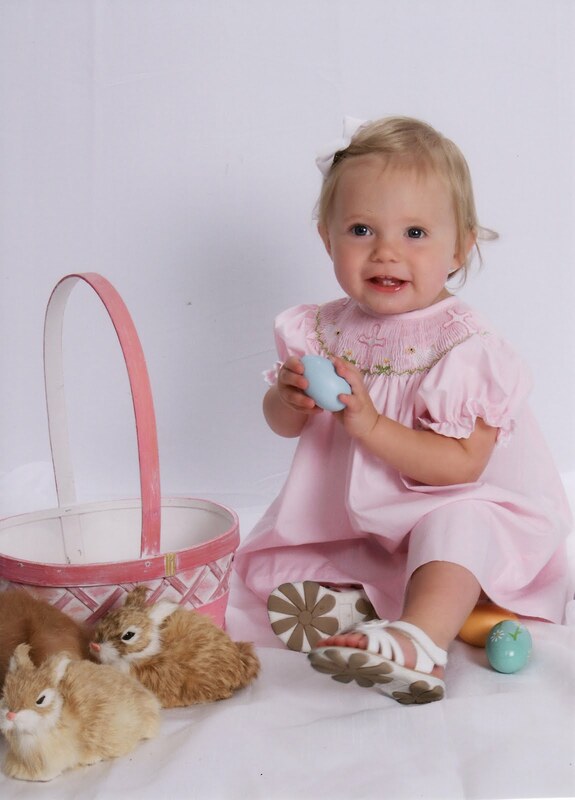 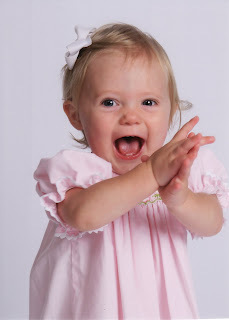 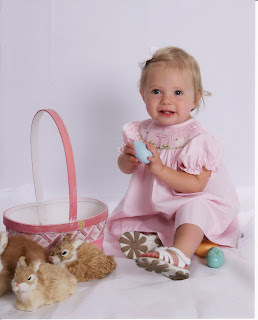 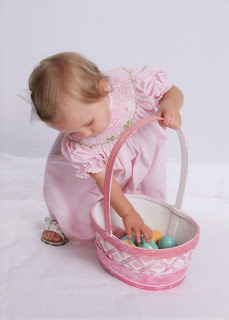 Well, for her Easter pictures, I really wanted a pure white background, and since I have no room for a make-shift studio at my house, I had to go to Penny's (JCPenny that is). They actually did a much better job than I thought they would (after I told them that "no, she will not sit still for very long" and "she doesn't have to be smiling, just take the picture please", oh and "I'm going to set her down, and you have to be fast with this or else she is going to walk away!"). HELLO she is a toddler! Before I told her all of this, she acted a little annoyed that Lila kept walking towards the camera, props, and such. 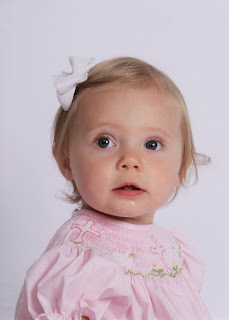 I think in their training, they are told that they must wait at least 30 seconds before taking anyone's picture...well, that just doesn't work on my very mobile Lila. 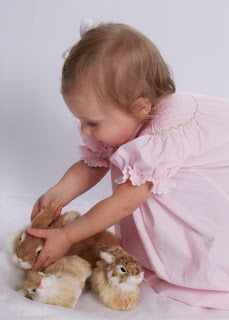 Once I told her to snap away as quickly as possible, we got these cute shots down below. Hooray for the Swimming Pool!